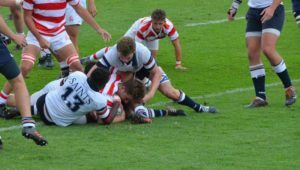 A late try from Rondebosch prop Seth Christian concluded an action-packed 10-10 draw in their 195th match against Bishops at Bishops on Saturday. DYLAN JACK reports. 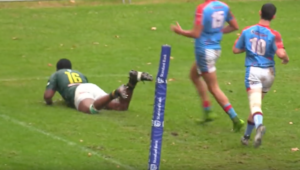 At a wet Piley Rees field, Rondebosch looked to have scored a match-winning try four minutes after the hooter but the referee ruled that the ball had been held up over the line. It was the first draw between the sides since the 19-19 stalemate in 2010. With a powerful wind playing havoc on general play, there were plenty of handling errors as both sides struggled to adapt to conditions. 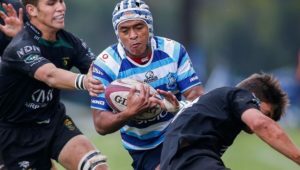 Bishops dominated the opening exchanges, virtually camping in the Rondebosch half, but some strong defending, combined with poor decision-making, allowed the visitors to see out the opening 20 minutes. However, just as Rondebosch started to grow into the match, Bishops drew first blood when wing Alex Jankovich-Besan dotted down in the corner after fullback Bingo Ivanisevic sucked in defenders with a typically strong carry. The visitors finished the half strongly, but a last-ditch tackle prevented centre Ross Stone from scoring an equalising try as the home side went into the break with a slender five-point lead. With the wind at their backs in the second half, Rondebosch came out firing but made silly errors at crucial times. It was Bishops who managed to double their lead as lock Ano Mtombeni took advantage of some lazy pillar defending to scramble over from close range. 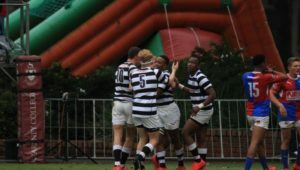 Rondebosch brought themselves within a converted try of a draw when flyhalf Conor van Eden knocked over a penalty from the 22m line, before Christian got them right back into contention with a strong carry over the line. Van Eden held his nerve to convert and level the scores. A moment of madness from Ivanisevic nearly cost his side as he gave away a cynical penalty by pushing Thoubaan Gabriels when the two were in a race for the ball. Rondebosch elected to go for the try and had a number of goes at the Bishops line, but a great last-ditch tackle denied the visitors a match-winner. 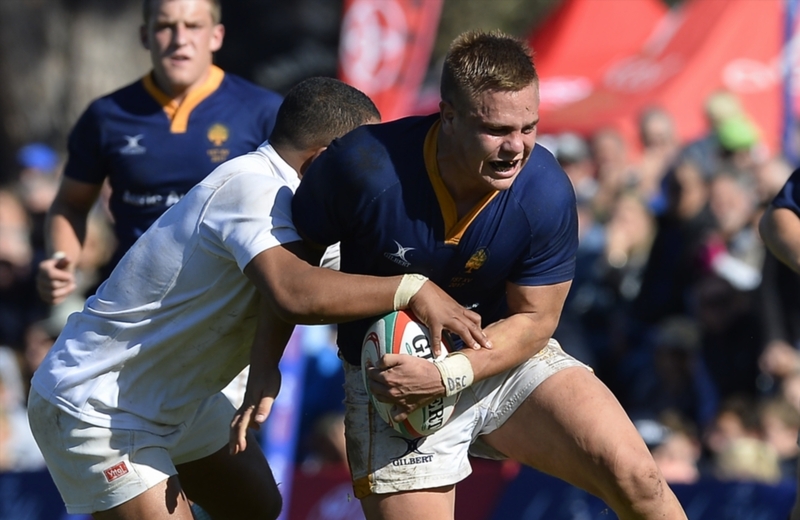 Rondebosch – Try: Seth Christian. Conversion: Conor van Eden. Penalty: Van Eden.